The Conservative government is considering dramatic changes to the Canadian Citizenship laws of Canada. These reforms to the Citizenship Act will be the first comprehensive ones in more than a generation. With the goal of strengthening the value of Canadian citizenship, these changes are expected to be presented to the House of Common in 2014. One of the changes would be to extend the residency period requirement. Currently, permanent residents must be physically present in Canada for at least three years out of the last four years to qualify for citizenship. Under the new changes, people would need to live in Canada for a longer period before being able to apply for citizenship. Also, under the new citizenship legislation, babies born in Canada wouldn’t be granted automatic citizenship anymore. There has been much complaint over the last few years regarding “birth tourism”, where female tourists come to Canada to give birth so that the child obtains Canadian citizenship. The new legislation has not been finalized yet, but at this point, it looks like the changes will be quite significant. 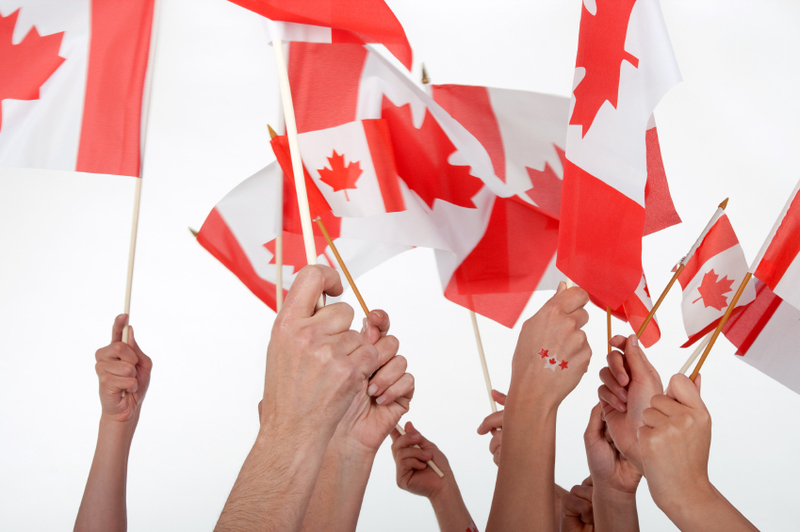 Canadian citizenship will be most likely be harder to get for permanent residents of Canada. We suggest you apply now before the changes take effect. My parents are Landed immigrant. they have been in canada for more than 3 years but these 3 years are not within 4 years. Can they apply for citizenship? The nest time you take a test on the same chapter (with more than 50 questions), you will be only tested on new questions and on the previous questions that you answered incorrectly. So at the end, you are tested on all questions. I got already citizenship test on April. Im going to travel on June and my home country passaport is expired.I told the imigration officer if was possible to take the oath before so i could travel with canadian passaport.. She answered maybe we will try. I came to know about the changes in immigration application laws, only recently, and it hit hard on me. I understand these changes are the result of increasing citizenship fraud, but this step is a bit harsh on people who were expecting their lives to change a bit earlier after attaining their PR. Now, they need to wait longer. two hours ago,i did pass my citizenship test and interview,,,,,i want to tell to everyone that there are many web sites but most advance and better is this one,,,,this web site is in detail and according to discover canada. Congratulations Zaheer!! Thank you for your feedback, we love it! I took a citizenship test today and I passed the test! This website is so helpful thanks a lot of your website training. Thank you Lince for letting us know, and congratulations to you!